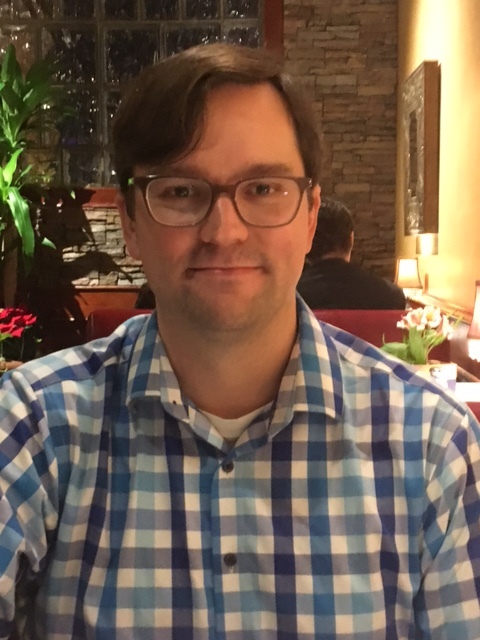 Profile Response: Matt Cleveland, Little Rock AR | How Will We Live Tomorrow? Arkansas Governor Asa Hutchinson has described a crisis in the state’s foster care system. There are twice as many children in need of foster care as available placements. The governor is trying to increase the number of foster homes, particularly among faith-based communities. 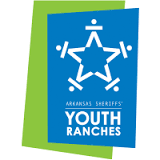 One established foster care setting is the Sherriff’s Youth Ranch, a compound of four eight-children houses that has the capability to double capacity. Matt Cleveland, Development Director, described the situation and some of the hurdles the foster system faces. “Our history is of sheriff’s finding children with no where to go.” Forty years ago, they banded together, purchased a ranch outside Batesville, and began Youth Ranch. The organization is sponsored by all 75 county sheriff departments in the state. Youth Ranch grew to three campuses, but the economics of operating multiple sites proved difficult, so the group is focusing on its original ranch and hopes to expand operations there. 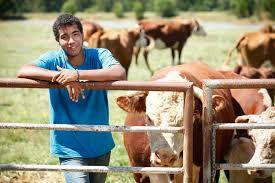 Certain aspects of Youth Ranch are more generous than traditional foster care. Foster children age out of the system at 4 p.m. on their eighteenth birthday. At Youth Ranch a boy, or less often a girl, “can stay until they transition out as long as they follow the rules and work towards a goal, even up to age 21.” Youth Ranch residents also have educational goals and opportunity to work outdoors: the setting includes a 600 acres working cattle ranch. Creating a nurturing and stimulating environment for the children costs money. 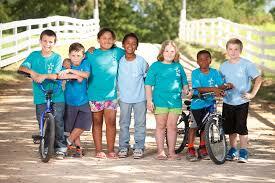 It takes $30,000 a year to support a child at Youth Ranch. “The state’s foster care allowance covers only 10% of our budget.” That’s a lot of money compared with raising a child in a family household, but only a fraction of what adults gone astray can cost society. “I figure we’ve got to figure out ways to live together. We have more commonalities than we find on social media. More binds us than divides. We have to find more ways to open up to each other. It doesn’t have to be, but it might be, opening your home. Things aren’t going to get better until we do that. This entry was posted in Responses and tagged Arkansas Sherriff's Youth Ranch, Matt Cleveland. Bookmark the permalink.